Rochester Area Service Committee of Narcotics Anonymous – Recovery Is Possible! 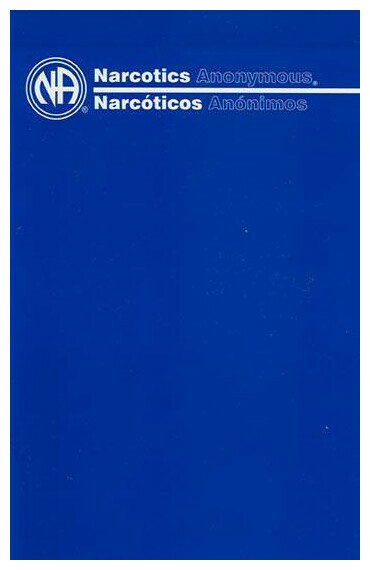 NA is a non-profit fellowship or society of men and women for whom drugs had become a major problem. We are recovering addicts who meet regularly to help each other stay clean. This is a program of complete abstinence from all drugs. There is only one requirement for membership, the desire to stop using. We suggest that you give yourself a break. Our program is a set of principles written so simply we can follow them in our daily lives. The most important thing about them is that they work.